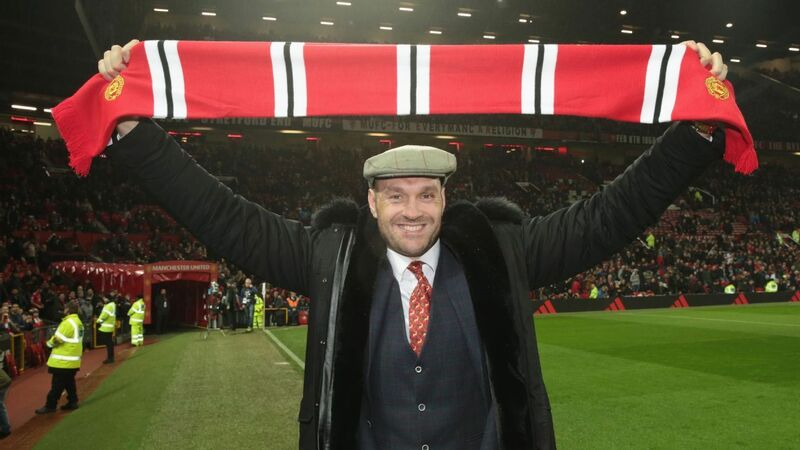 Fury was a guest at United’s Premier League clash against Arsenal on Wednesday, having arrived back in the U.K. following his controversial draw with WBC heavyweight champion Wilder in Los Angeles last weekend. Wilder-Fury II would be the biggest heavyweight rematch in almost 20 years, but will it live up to expectations and go down in history like some of the classic heavyweight rematches of the past? Attention has now switched to talk of a rematch, with both men calling for another shot to end the other’s unbeaten record — which would take place in 2019. “I’m not going to go on about it forever, life goes on,” Fury told BT Sport while pitchside at the 75,000-capacity stadium. “I got robbed blind in America. The world knows it, but we’re going to go on, continue to the next fight.